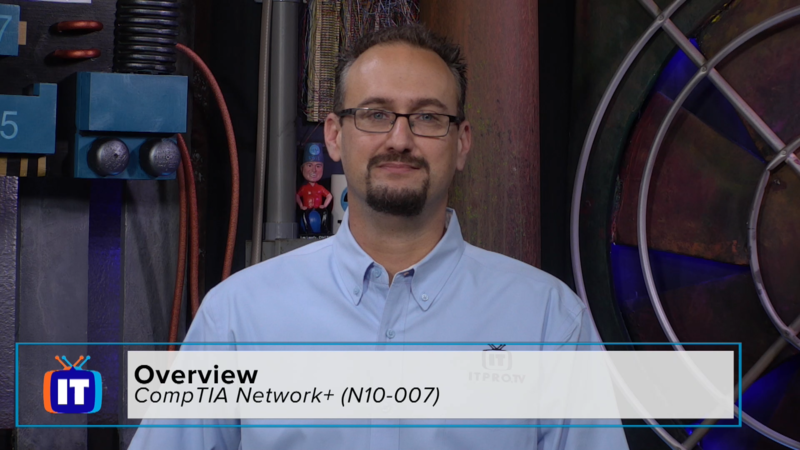 The Network+ certification was introduced by CompTIA in 1999 and was designed to do for Network Technicians what the A+ certification did for Computer Technicians. Obtaining Network+ certification shows that the holder possess the same knowledge and skills of someone who has worked for nine months as a Network Technician. The Network+ exam covers topics ranging from theory (terminology, topology and design) to hardware (routers, switches and cabling) and provides users with a broad, vendor neutral perspective on the topics required to work in the field of Network Administration. With more than 4,000 hours of engaging video training for IT professionals, you'll find the courses you and your team need to stay current and get the latest certifications.